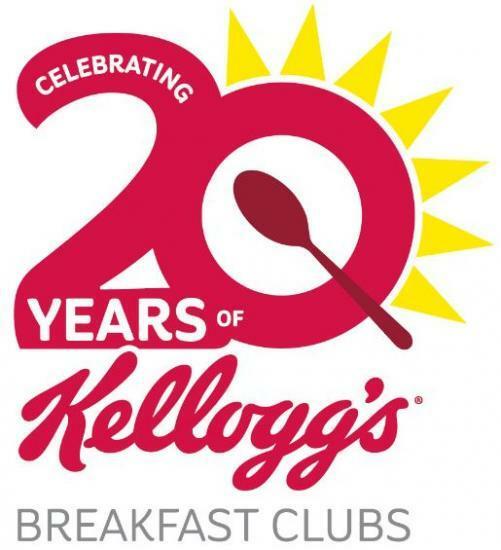 Kellogg's celebrates 20th anniversary of supporting school breakfast clubs. Cereal giant to give £1,000 to a breakfast club every school day of 2018. Here is how schools in your area can apply. The Kellogg's breakfast club network currently supports 3,000 clubs. Kellogg's is celebrating 20 years of championing breakfast clubs by offering schools across the country the chance to get their hands on £1,000. Kate Prince, from Kellogg’s, said: "We believe all children should have the opportunity to start the day with breakfast so we’re proud to have spent 20 years supporting so many schools across the UK." "The £1,000 we’re offering in 2018 underpins our pride and continuing commitment to our breakfast club programme."